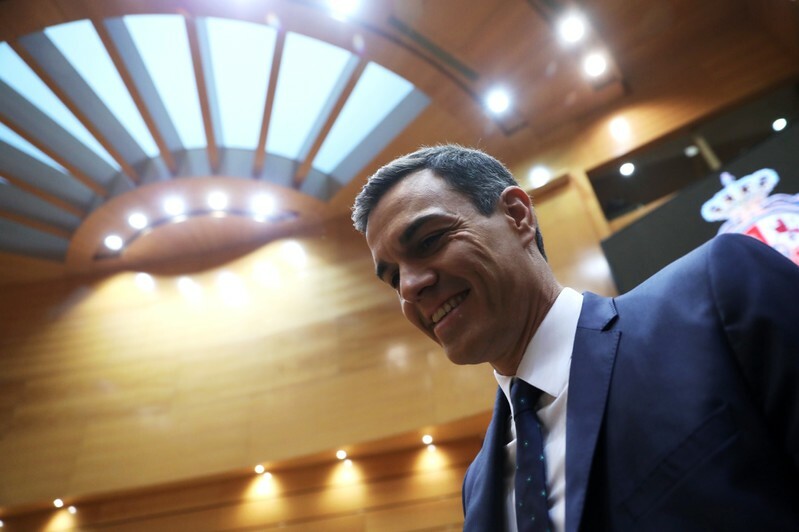 MADRID (Reuters) – The Spanish government expects to lose a key budget vote on Wednesday and Prime Minister Pedro Sanchez plans to announce an early general election soon after, government sources told Reuters on Tuesday. 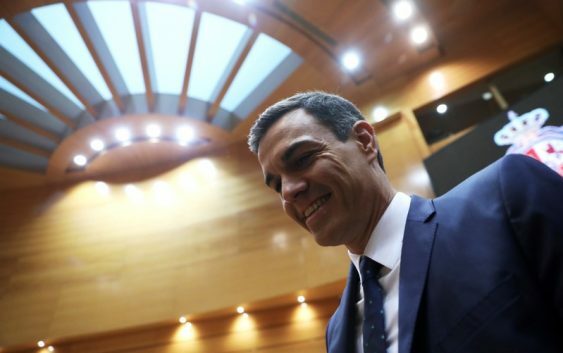 The sources said the snap election date had not been set yet, but added that April 14 was the most likely date, followed by April 28, because Sanchez wanted a ballot as soon as possible to mobilise left-leaning electorate against the threat of the right coming to power. The budget vote depends largely on pro-independence Catalan parties, who have so far said they would oppose it. But parties can theoretically change their mind until the last minute.